Oh wow ! 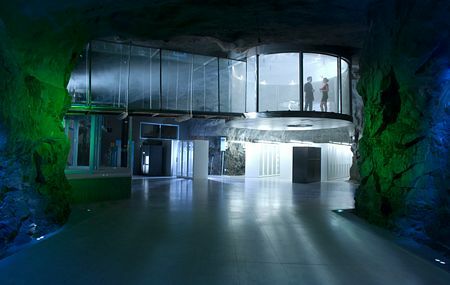 WikiLeaks data stored in Cold War-era bunker in Sweden ! 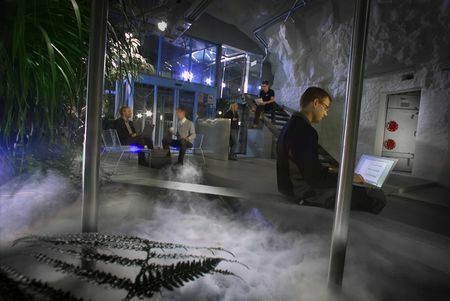 Confidential files of the website WikiLeaks have been stored into a nuclear bunker in Stockholm, Sweden early this week. 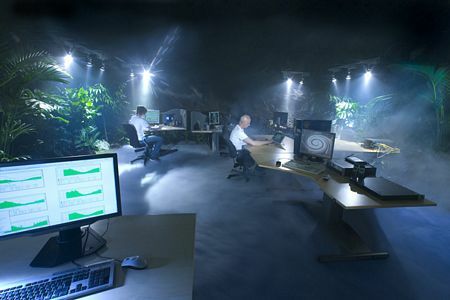 In particular, WikiLeaks servers are moved to the “Pionen” White Mountains data center, 30 meters below the ground after being dumped by Amazon. 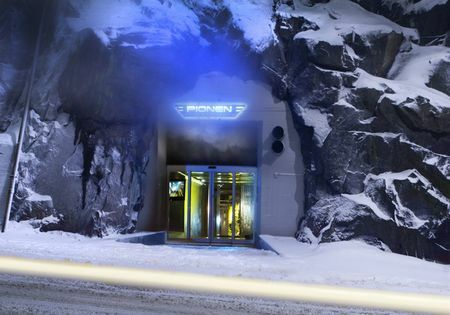 According to the Norwegian news site VG Nett, the “Pionen” White Mountains data center is owned by Bahnhof - a Swedish broadband provider. 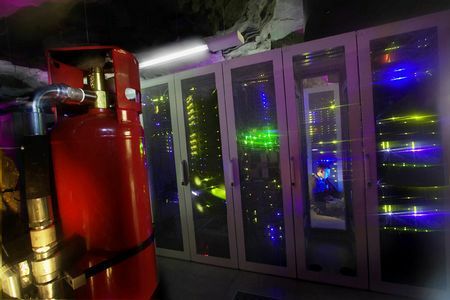 This is the home to WikiLeaks\' sever and confidential national data called "James Bond" styled bunker, or Cold-War-era nuclear bunker. Let\'s take a tour around the nuclear bunker of WikiLeaks in the “Pionen” White Mountains data center in Stockholm, Sweden.